‘Wee Bold Explorers’ is a rolicking animated adventure series that introduces children to some of history's greatest explorers and invites them to put their curiosity into action by exploring the world around them. 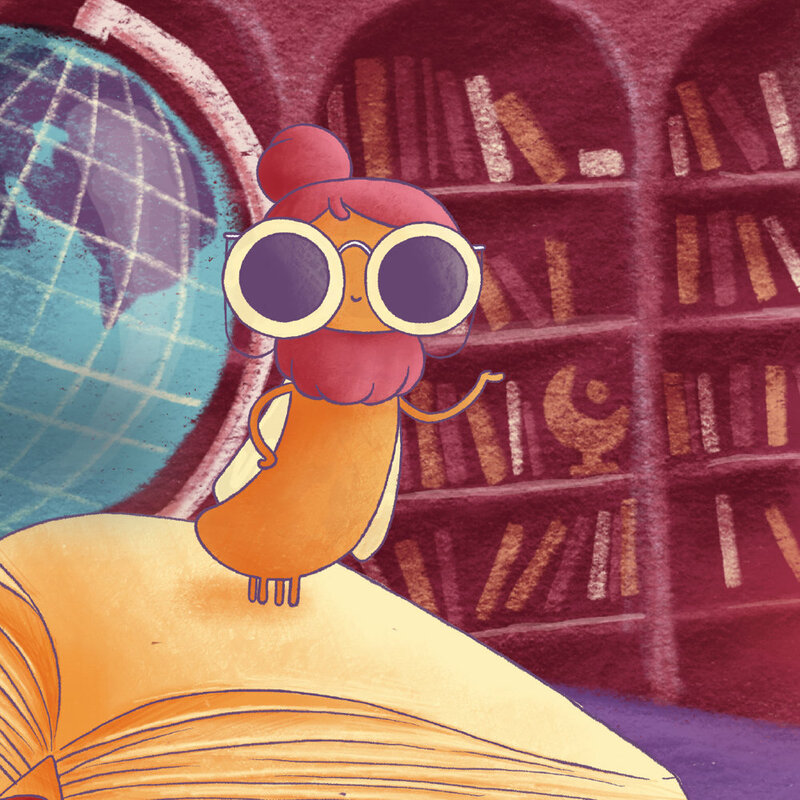 Episodes begin in Miss Mothgomery’s adventure library, which is strewn with maps and wonderful artefacts from around the globe. In each episode Miss Mothgomery excitedly rummages for a particular book and dives into narrating an epic tale of a famous explorer; perhaps flying across the Atlantic with Amelia Earhart, reaching the summit of Mount Everest with Sir Edmund Hillary, exploring the depths of the ocean with Sylvia Earle or to the surface of the moon with Neil Armstrong.